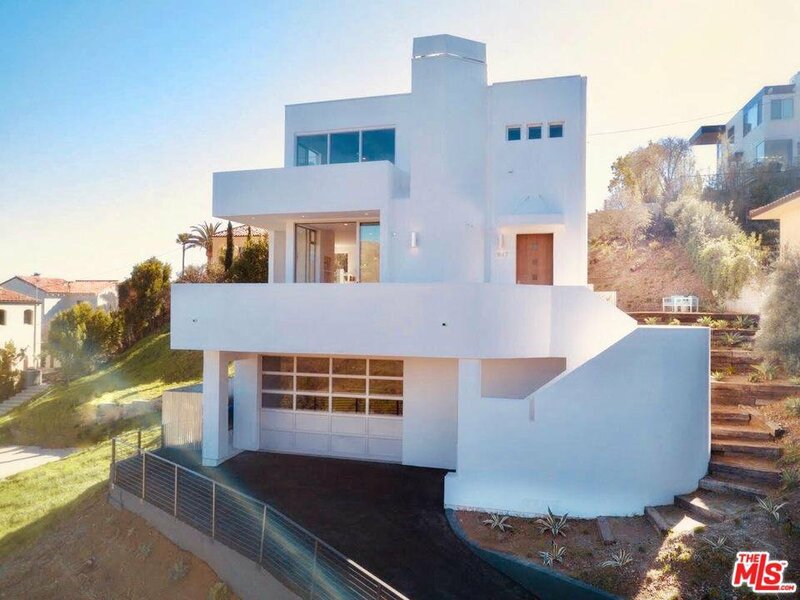 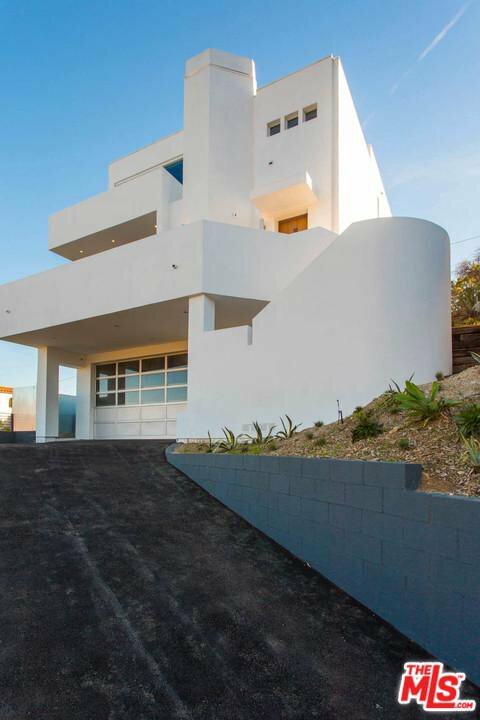 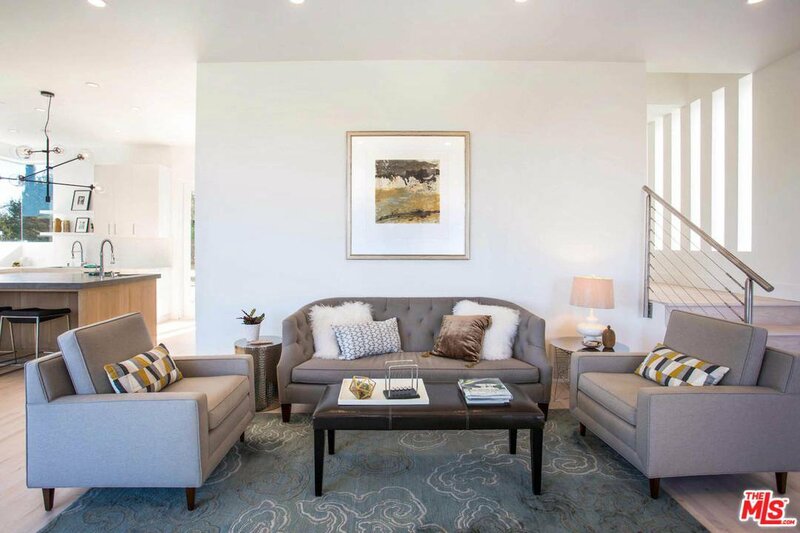 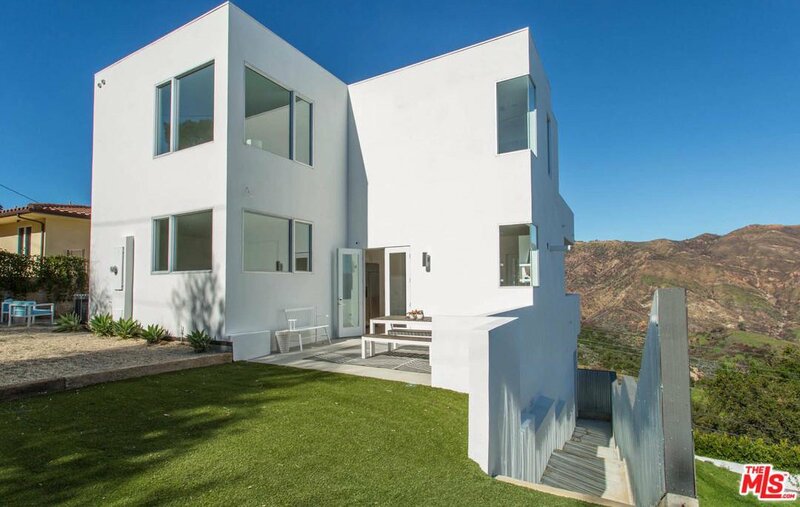 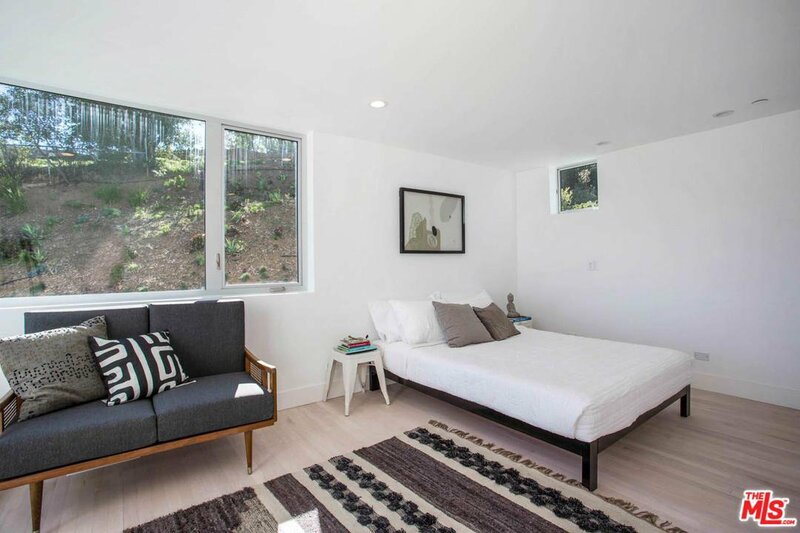 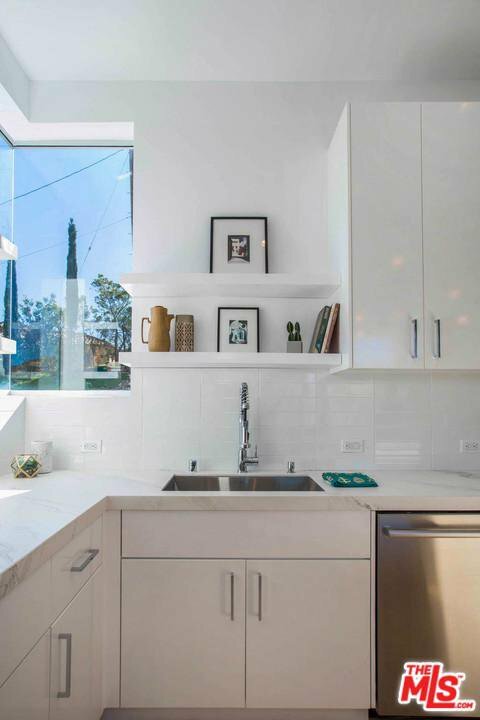 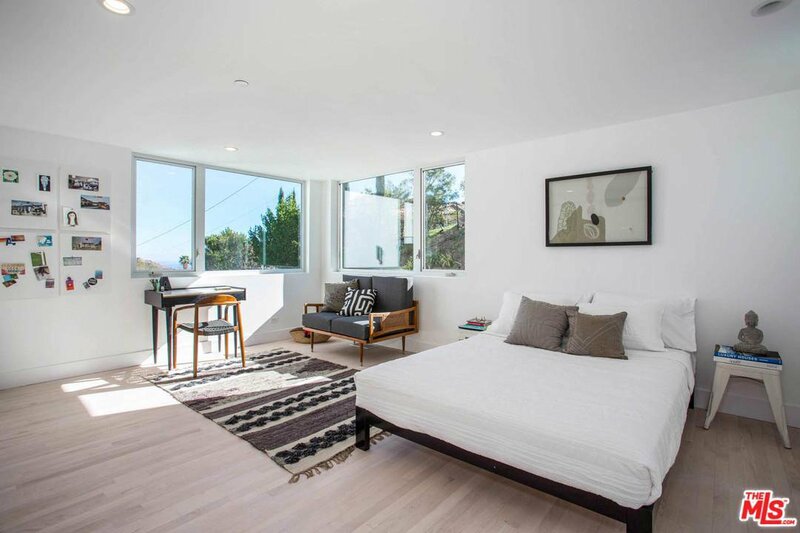 Light, bright, contemporary home just renovated, upgraded & designed by Malibu Style Design to offer 3 large bedrooms & 3 baths. 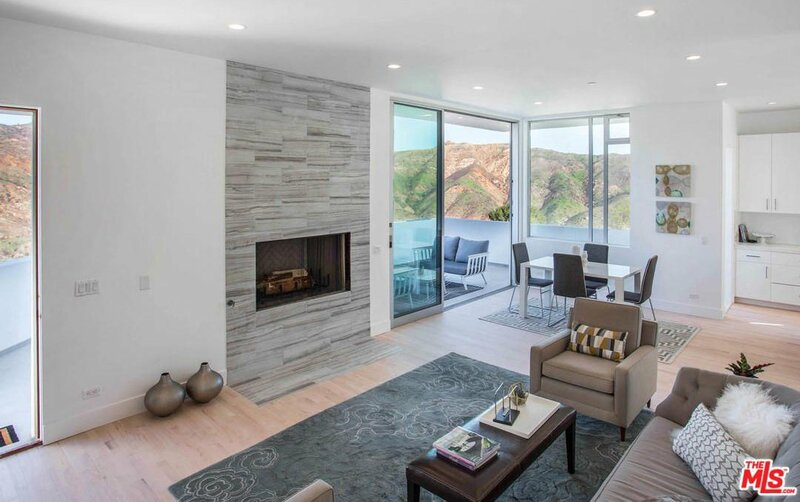 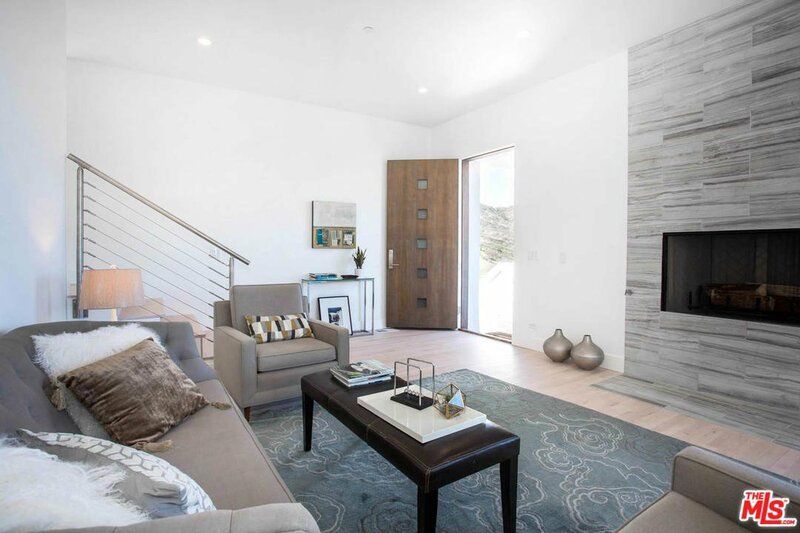 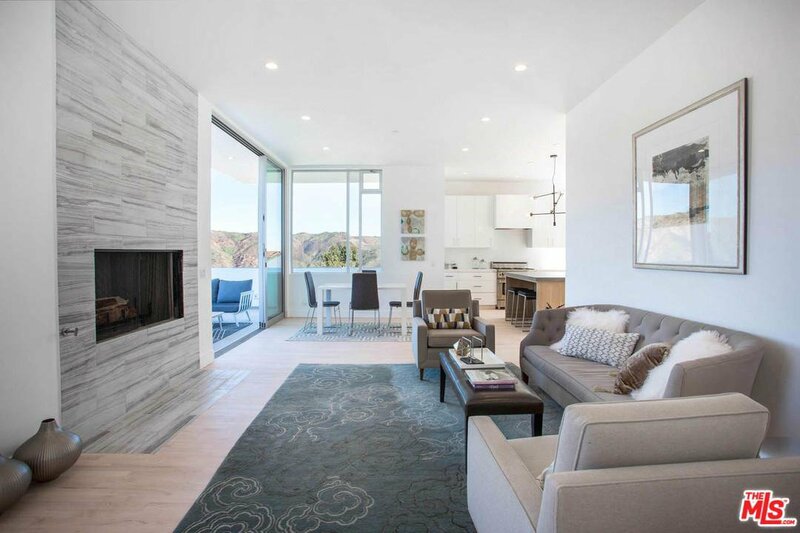 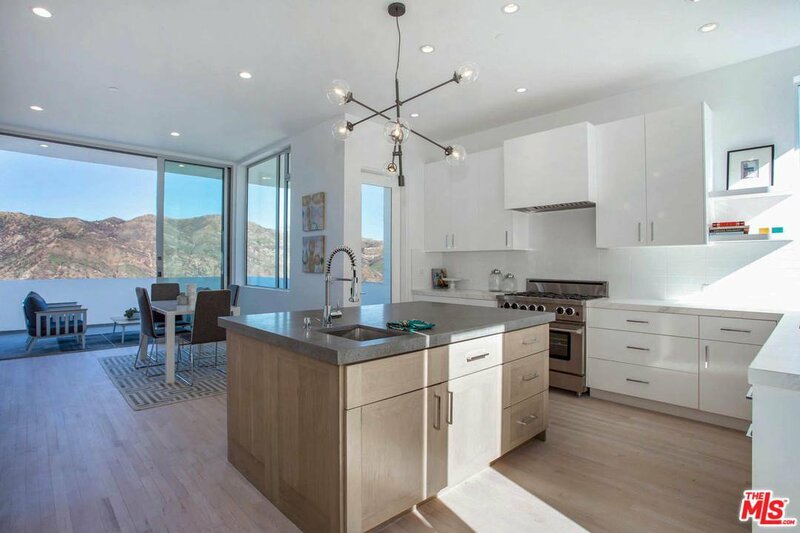 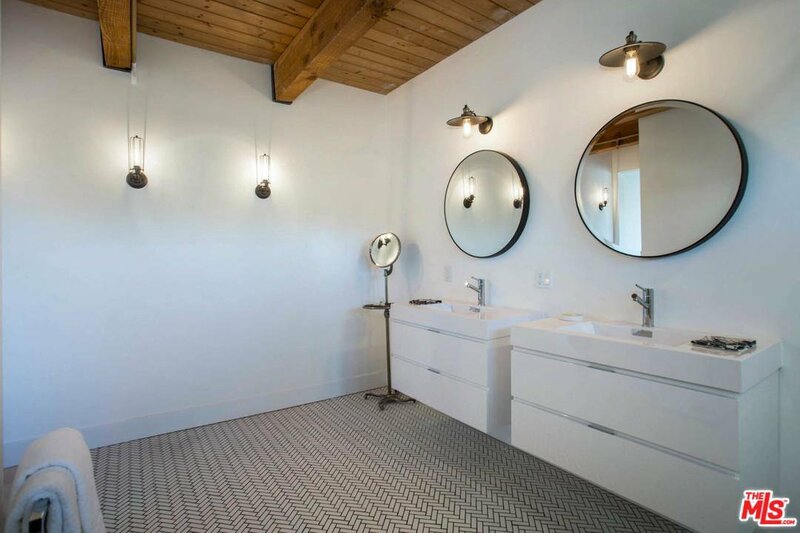 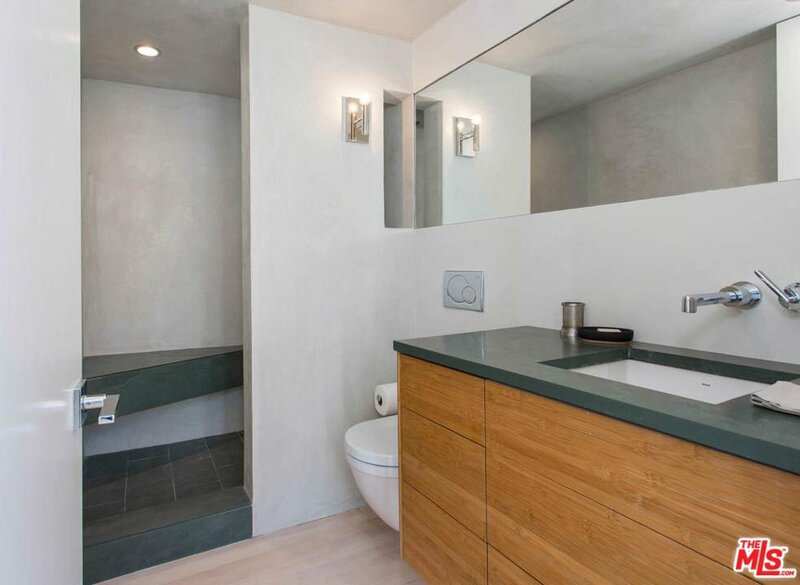 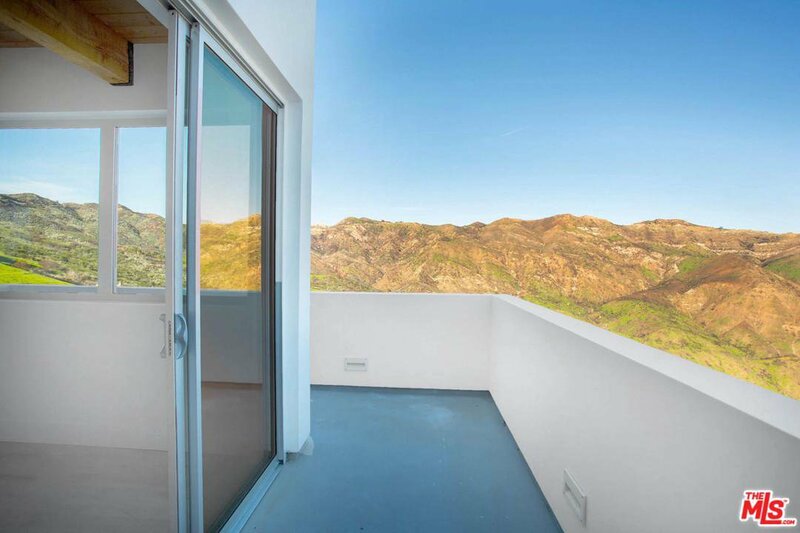 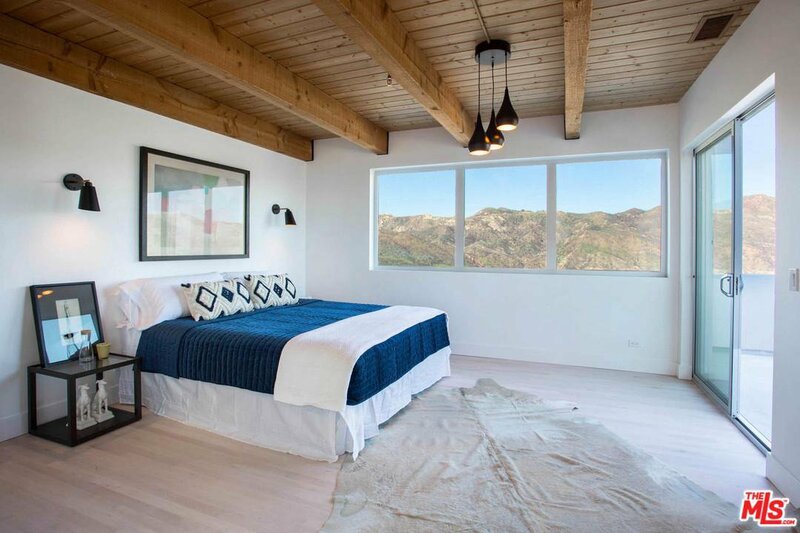 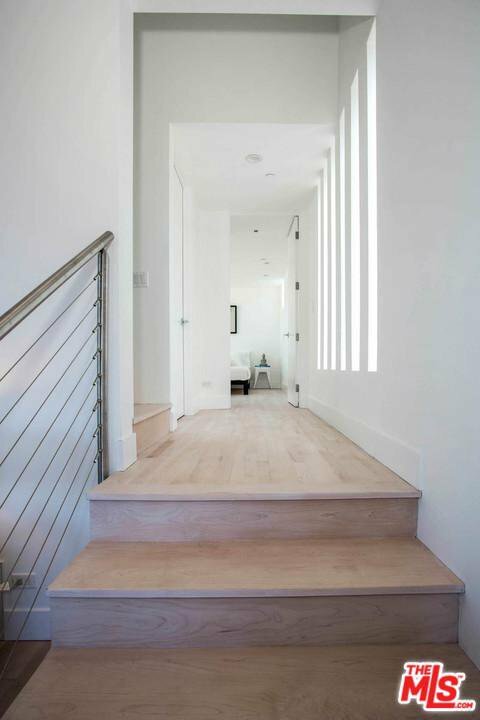 Bleached hdwd floors, designer details & luxurious finishes create a dramatic, modern mountain retreat. 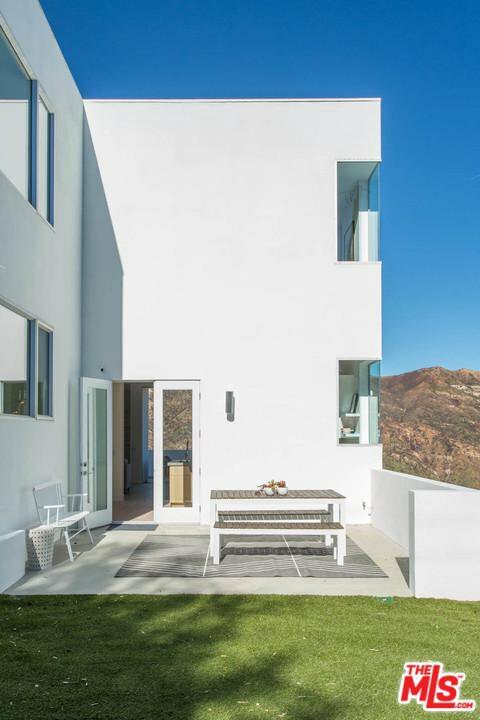 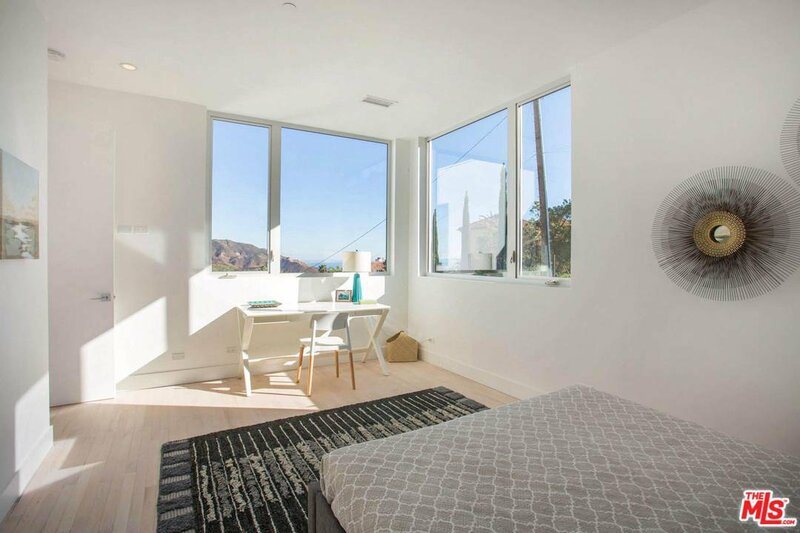 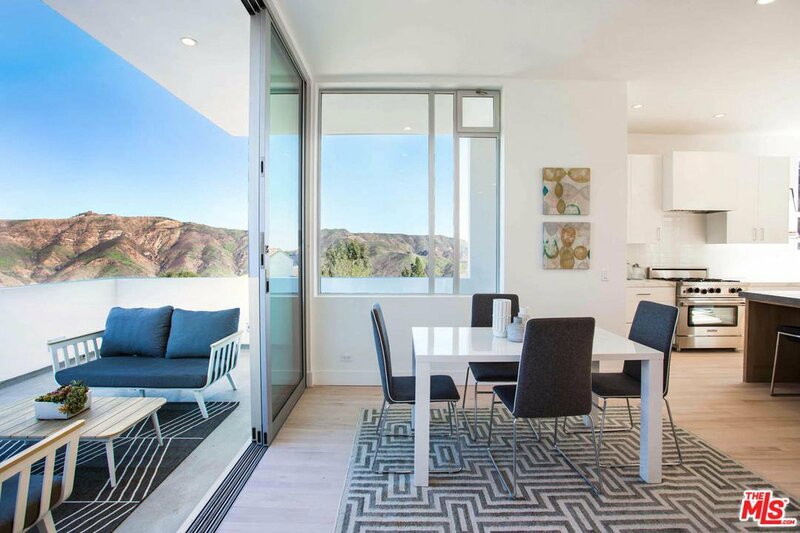 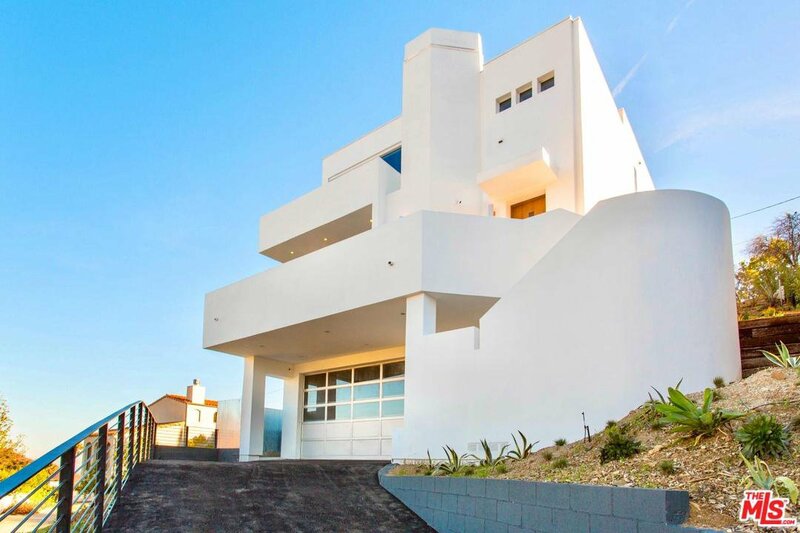 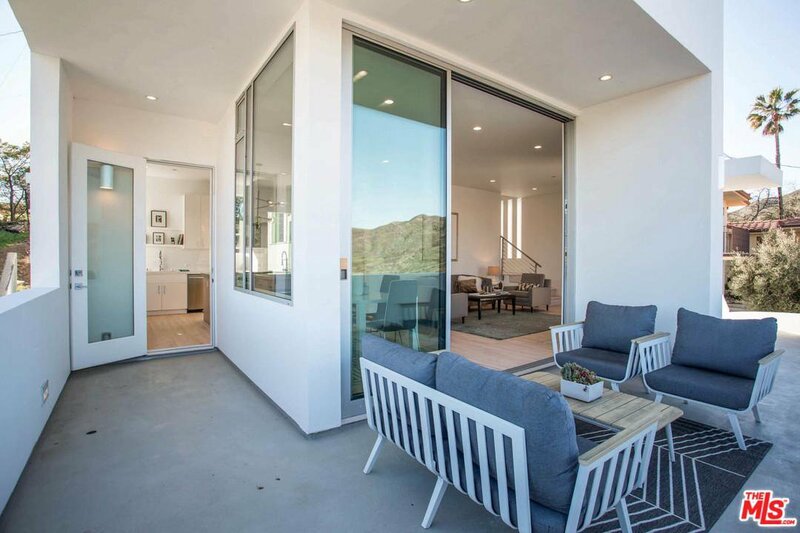 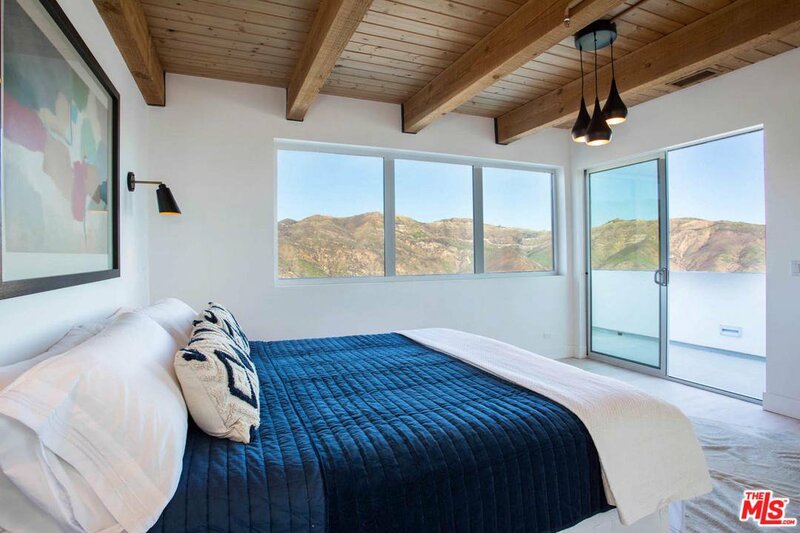 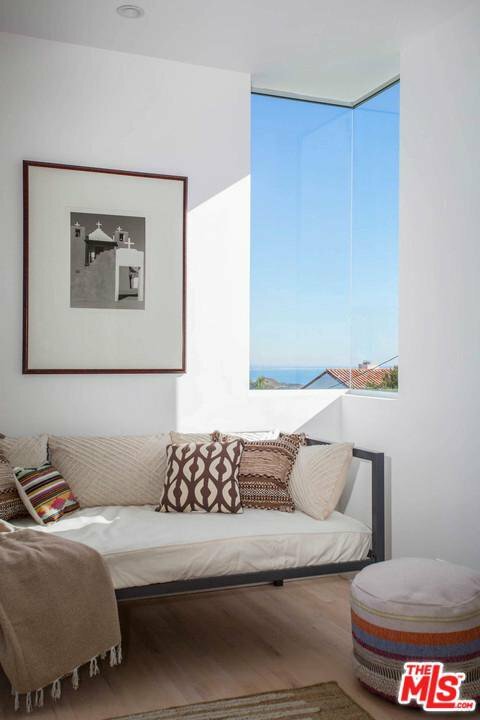 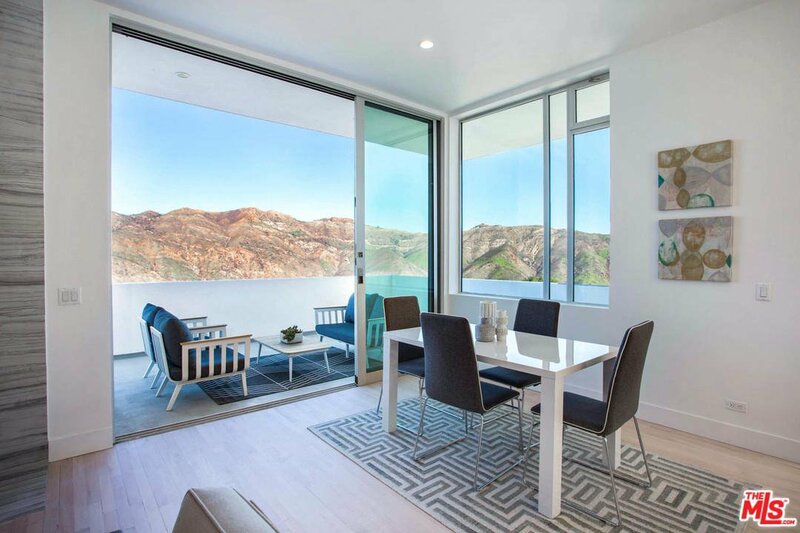 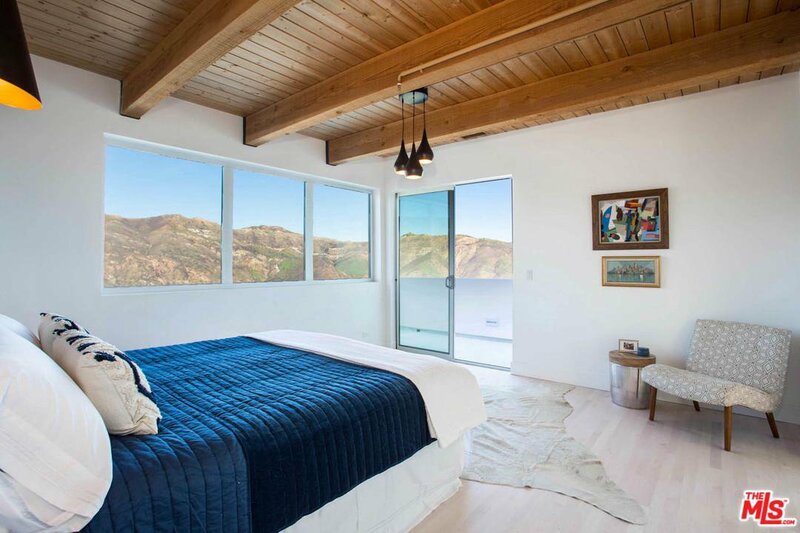 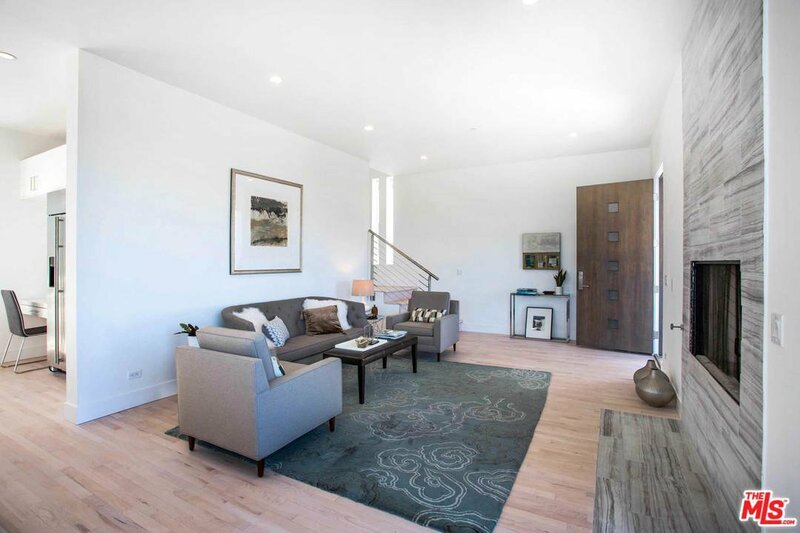 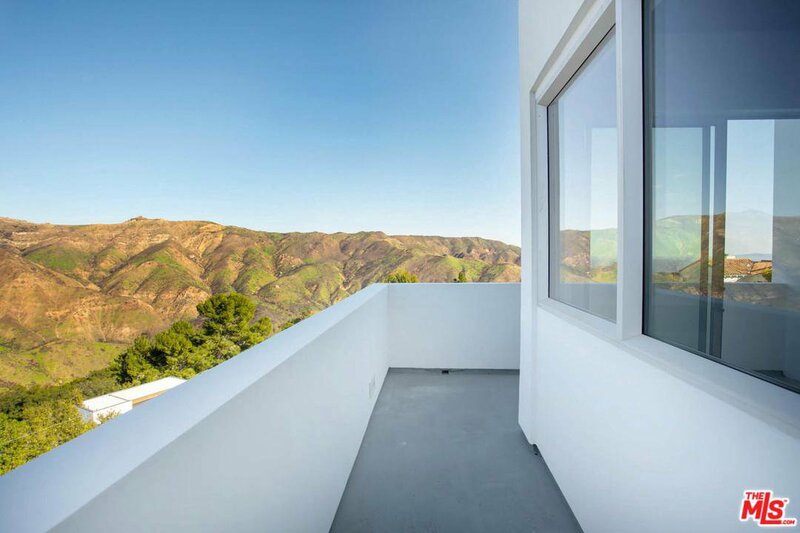 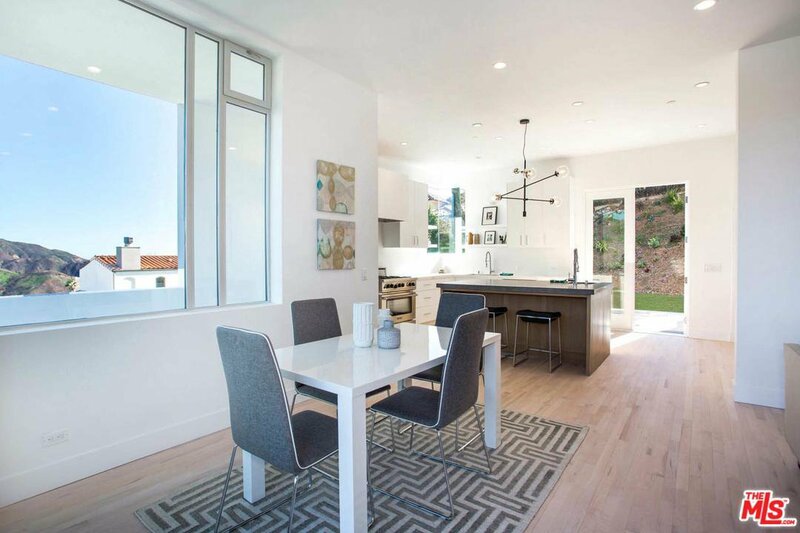 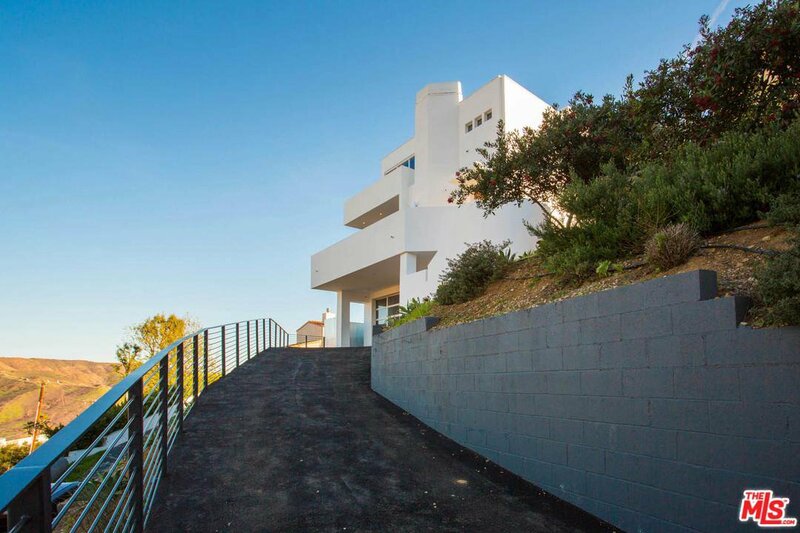 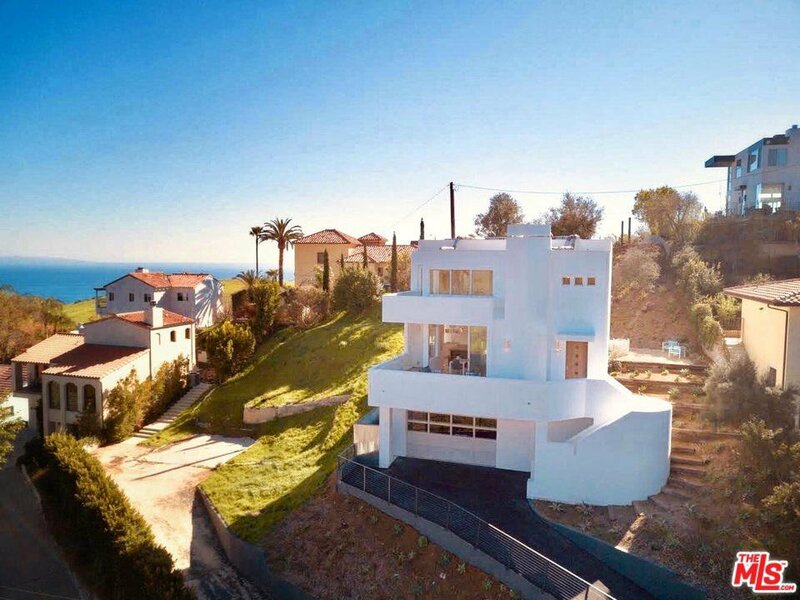 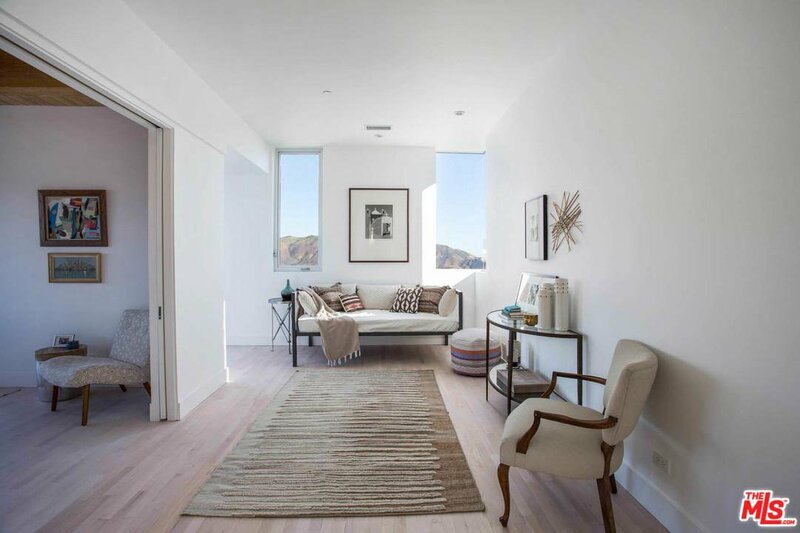 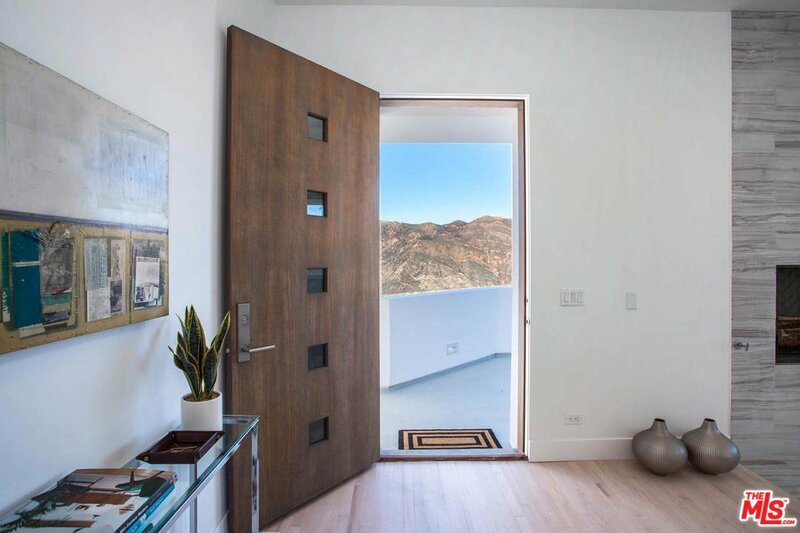 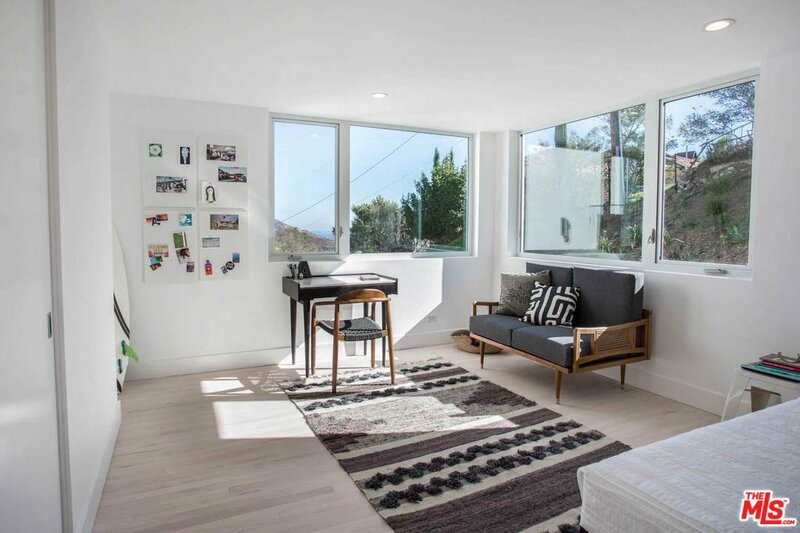 Tall ceilings, Fleetwood doors & oversized windows bring in bright light & breathtaking views of the Santa Monica Mountains, Catalina Island & Santa Monica Bay. 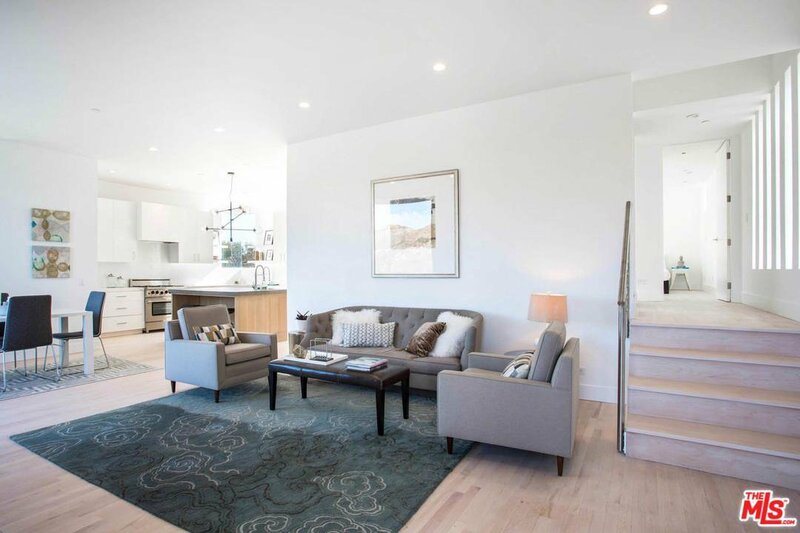 Open concept living, dining & kitchen spaces flow to outdoor entertaining spaces, balconies, decks & flat yard areas. 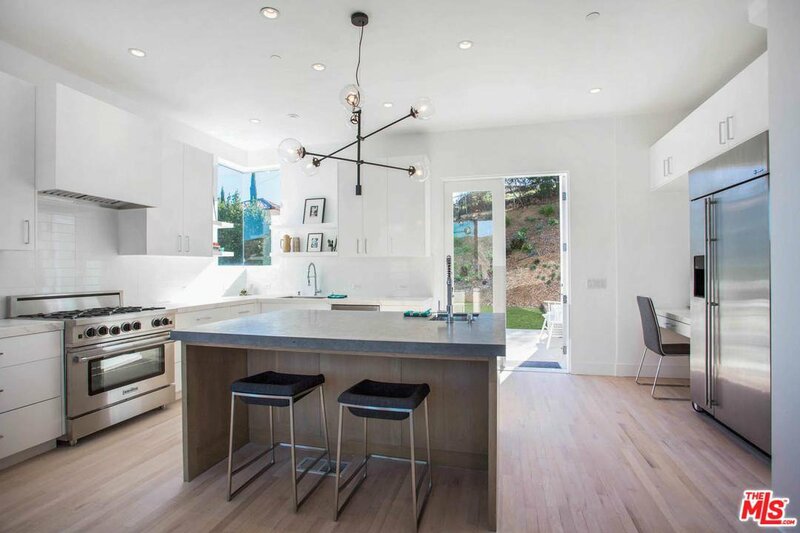 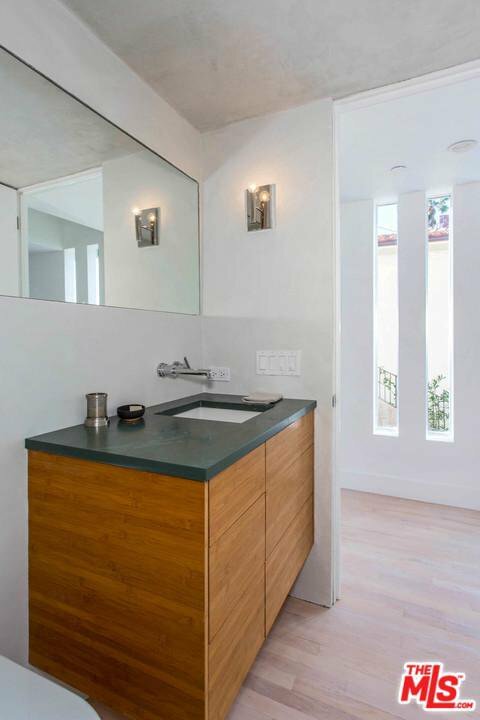 Sleek, sophisticated custom kitch w/ multiple work areas, large Argent Limestone island & a desk. 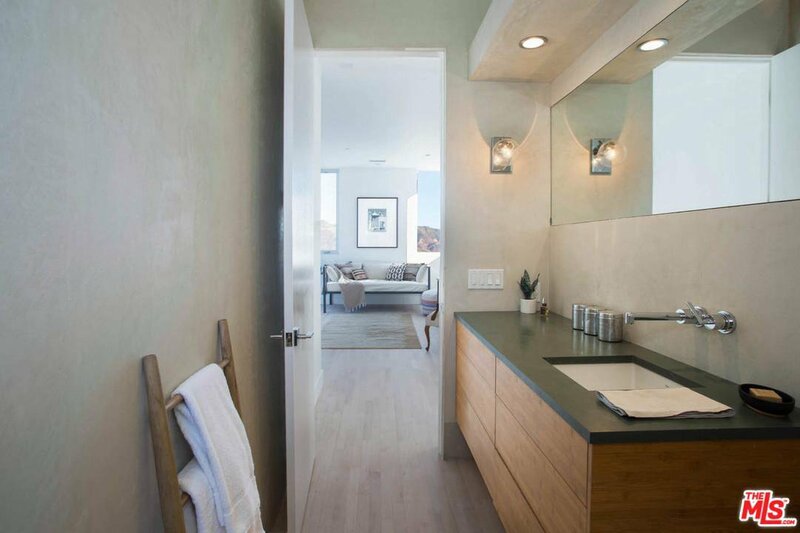 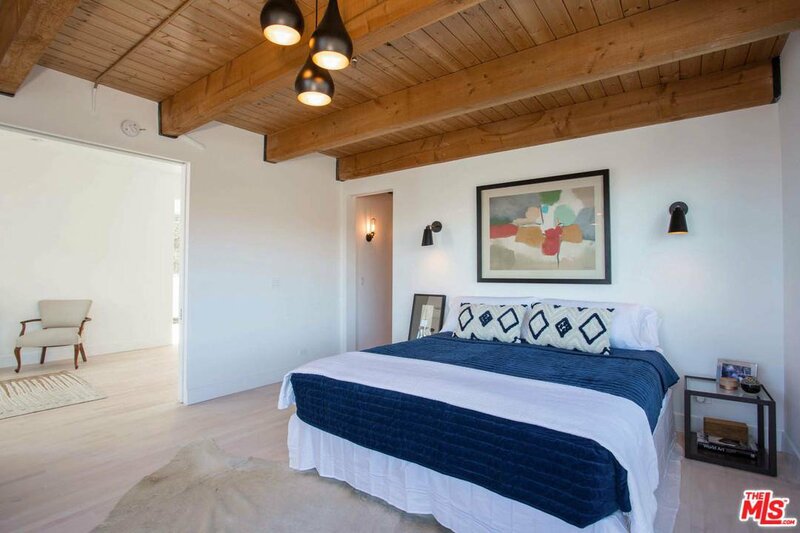 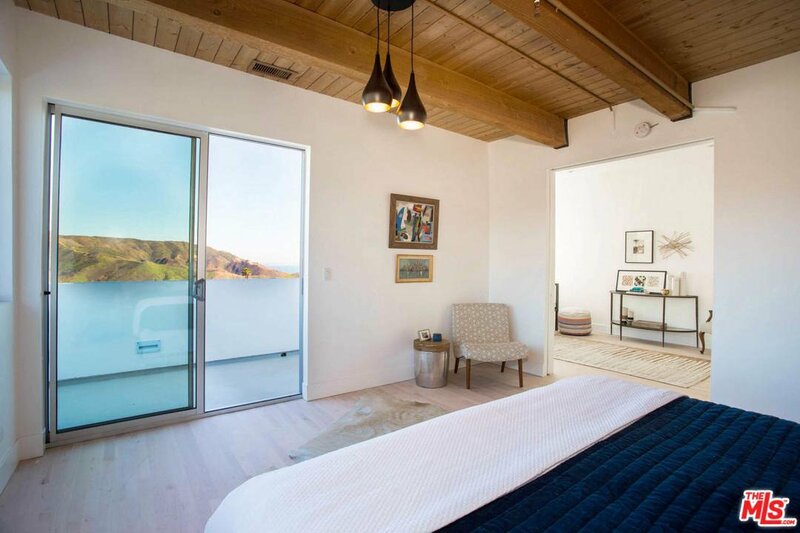 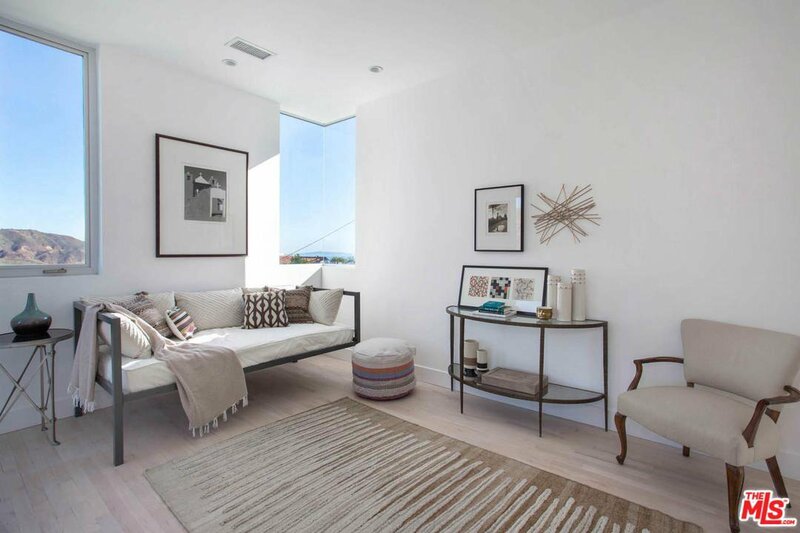 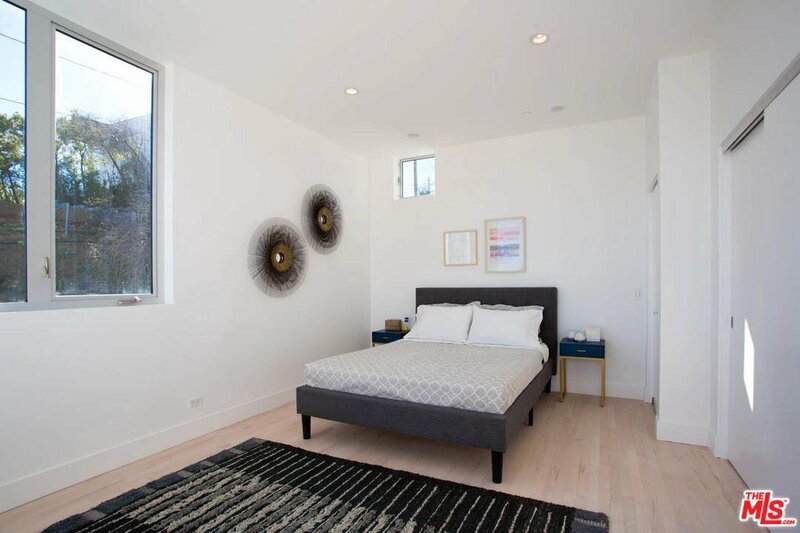 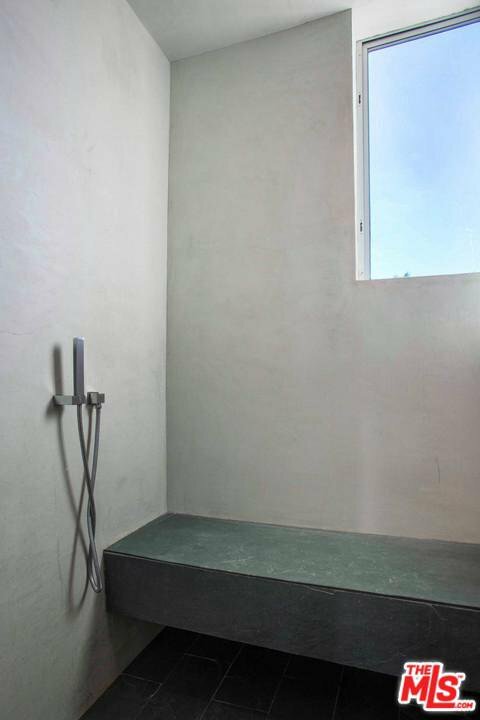 Spacious mstr bedroom suite w/ walk-in closet, private balcony & adjacent ocean view den/office. 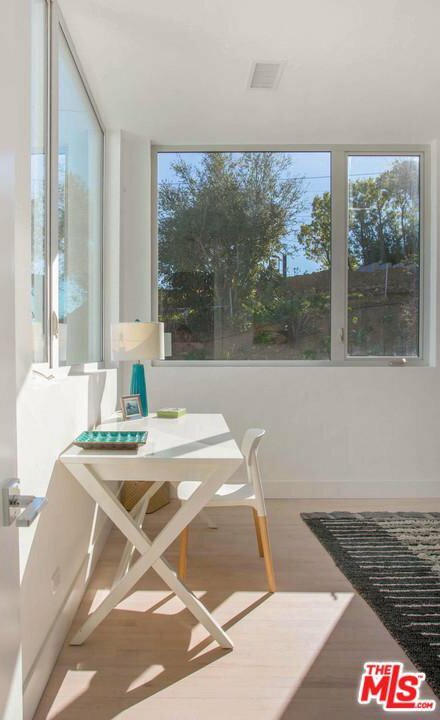 Oversized garage,150 sq/ft studio space & add'l storage room. 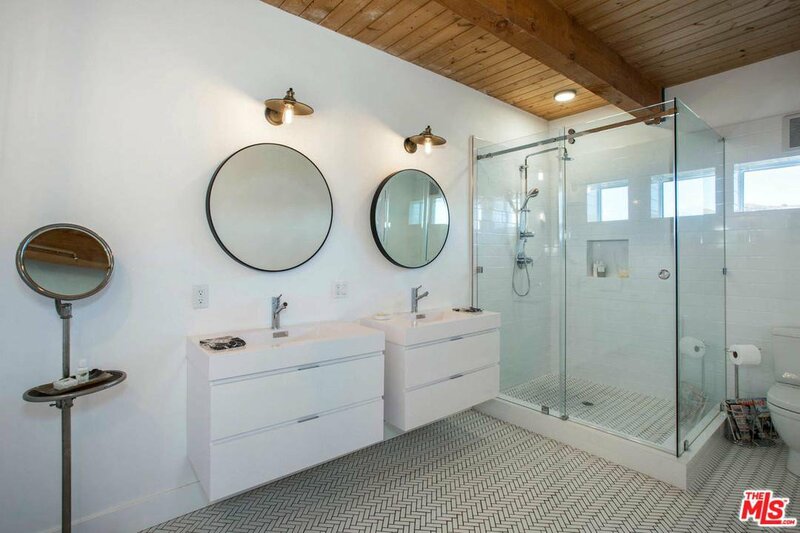 New & updated systems: Central HVAC, Nest, Septic, gas FP in LR, New Propane tank. 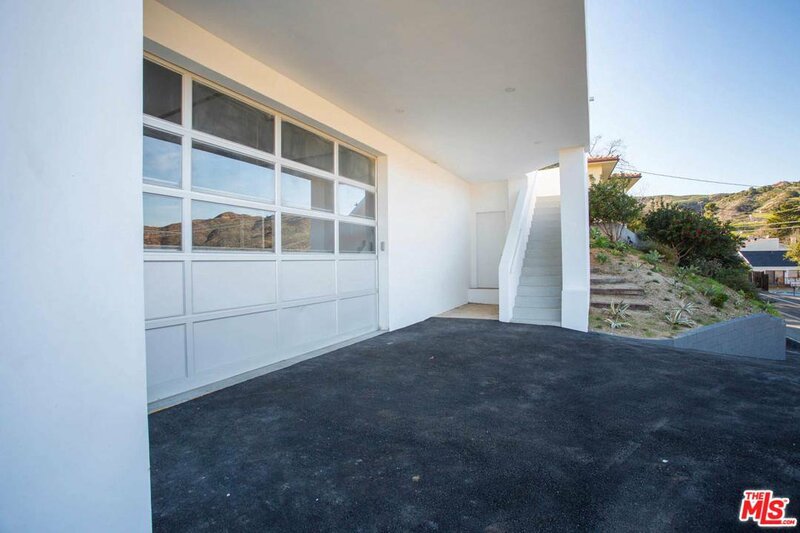 New Driveway & drought tolerant landscaping. 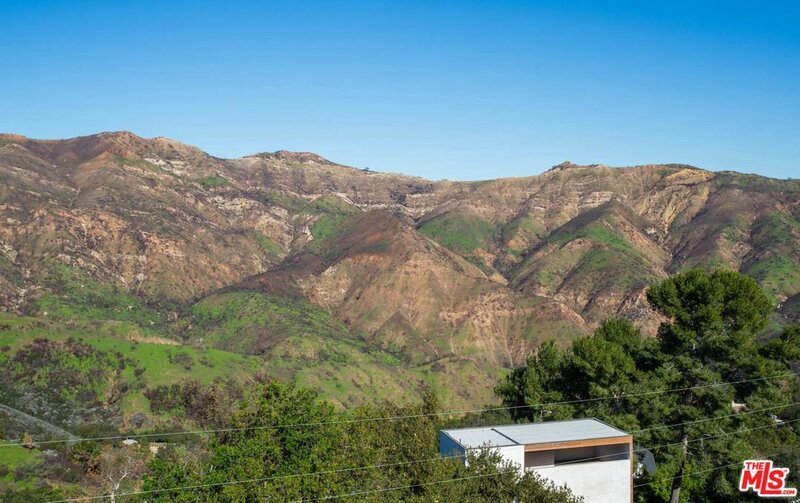 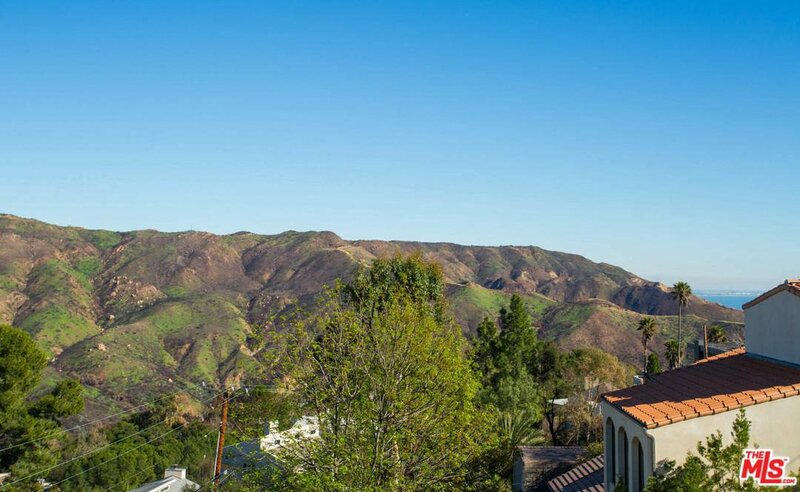 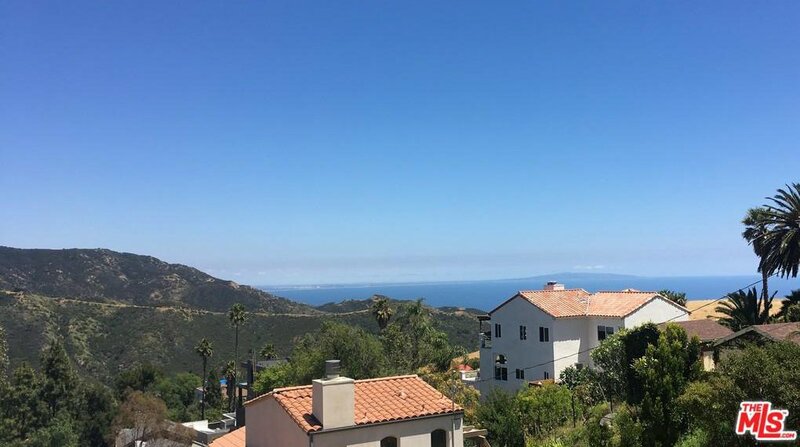 Quiet canyon in fantastic central Malibu location close to hiking trails, beaches, Pepperdine & stores.